I will never go anywhere else! I travel from Wilsonville just to come see these folks. Great deals ALL THE TIME! Wish we could use the belly card rebates ontop of sale items since everything is always on sale! Very friendly staff and great deals! Isaac M helped me and was super knowledgeable! If I could give this place more stars, I would. 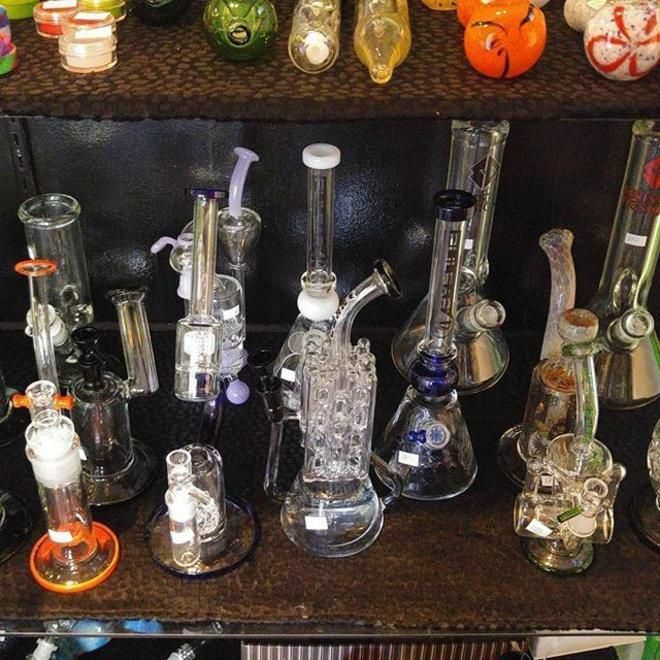 It has been my go to shop for about 5 years now. 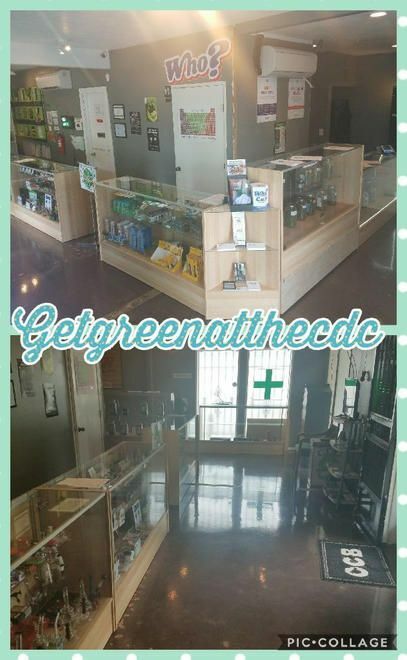 Even after moving further away I still go to this shop because of their amazing customer service (thanks Dillon & Aaron for helping me out with my cartridge/pen issue), their prices, loyalty program AND obviously, the high quality cannabis products. If I could, I would give this place 11 out of 5 stars. Steffan helped me out and helped me find exactly the strain i needed. all of their bud smells and looks so good it was hard to decide, would highly recommend their flower, especially the ounce specials!! Thanks for shouting out your budtender. Somehow he never gets much Leafly love. husband and I love this store! we're always well taken care of! We are so glad to hear we are meeting your needs. Let us know if you need anything or are not seeing something you would like.--Thanks!